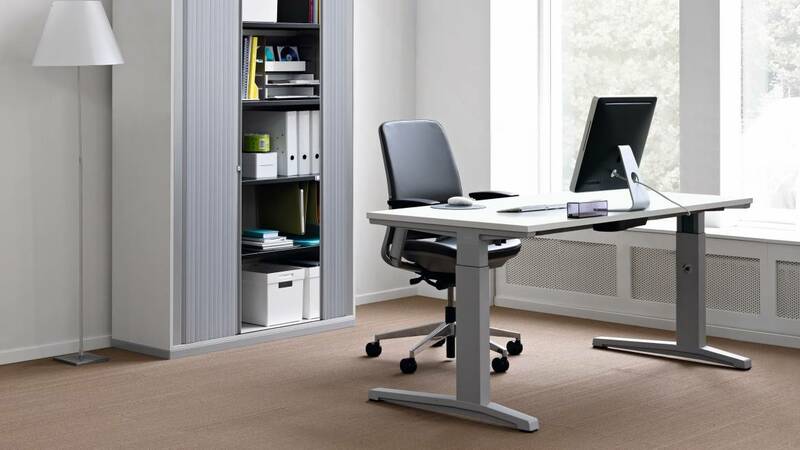 The Activa and Activa Lift 2 desks are highly ergonomic and offer different height-adjustable versions in a single design. 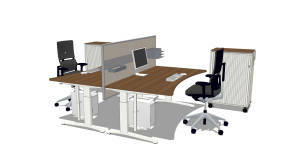 Its modular construction allows very easy assembly and reconfiguration. 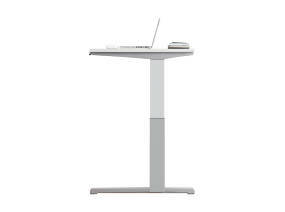 Activa embodies all the experience of our engineers, the Steelcase know-how and, especially important, the feedback from many users. 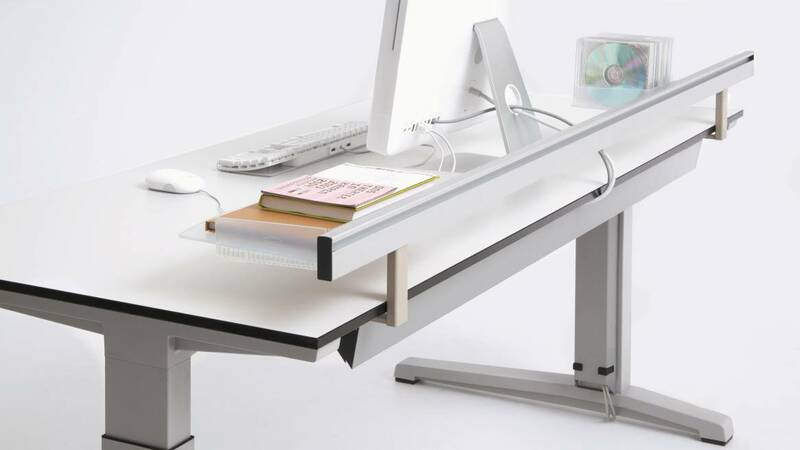 The result is a desk system that sets new standards. 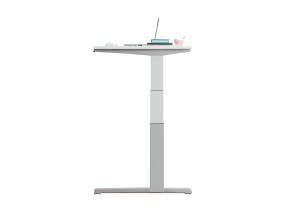 With a variety of desktop shapes, linking possibilities and add-ons, Activa can be ideally adapted to your real needs. Whether you work alone or in a team. A family that, with its four height versions, talks the language of design! 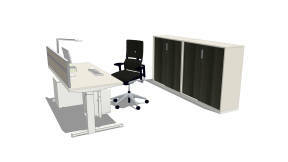 Activa and Activa Lift 2 combine design with uncompromising quality. A solid steel and aluminium structure makes Activa reliable. 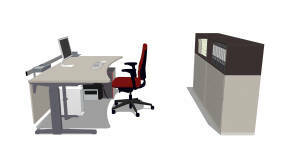 Whether as a single workstation or set out in multiples, with Activa, the use of partitions is simplicity itself. 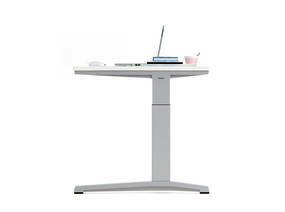 Installation, removal or reconfiguration: we have never assembled a desk so fast and so easily. All that you need is one person, an Allen key and 30 seconds. Activa contains 26% recycled materials, by weight. Activa contains no hazardous materials such as PVC, Lead, Mercury, Cadmium, and Chromium VI or flame retardants. The packaging contains at least 50% recycled materials and is printed with water-based inks i.e. without solvent. Activa is manufactured in our Rosenheim factory, which is ISO 14001/EMAS II certified. The powder coating is free of volatile organic compounds (VOC) and heavy metals. The glue used to apply attach edges on the table is water based and releases no VOCs. The wood wastes coming from the table-tops cutting are directly re-used to heat the production building. A filter avoids VOC emissions. Minimised packaging weight and packaging volume also help us improve filling rates and thus require less energy for shipping. Activa was designed for a long product life, with replaceable parts. Activa is quick and easy to assemble and disassemble, making refitting easy. The chipboard meets the low emission E1 standard (EN13986) for formaldehyde. Activa is 99% recyclable by weight. 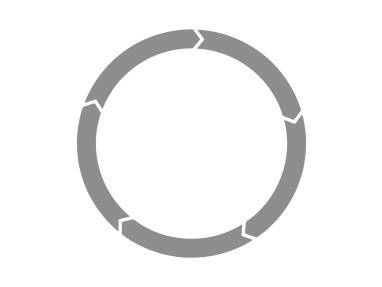 Plastic parts are clearly marked for an easy sorting and an effective recycling. 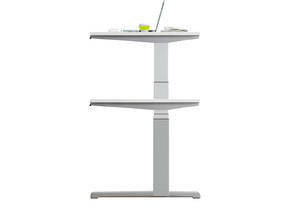 After delivery of the desks, about 40% of the EPP edge protections are returned to Steelcase and directly reused for other desks. The wooden components of Share It are labelled with PEFC™ (Programme for the Endorsement of Forest Certification). Share It complies with the German environmental certification “Blauer Engel”.